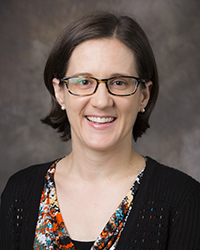 This week we spoke to Deanna Ferree Womack, Assistant Professor of History of Religions and Multifaith Relations at Candler. 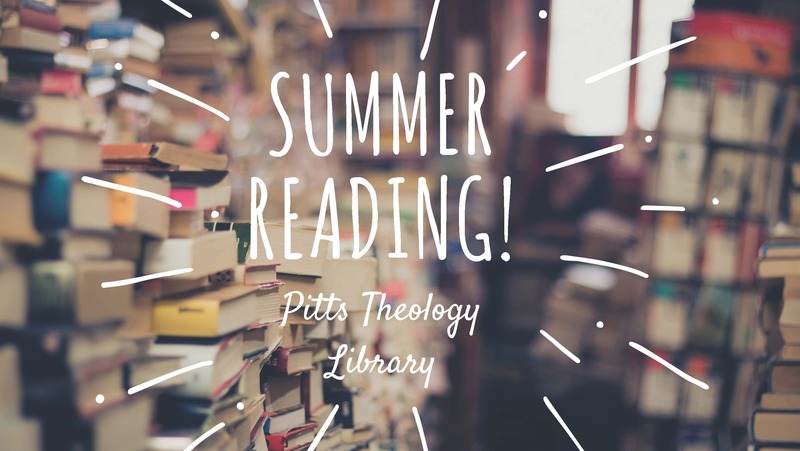 Dr. Womack teaches courses on Christian-Muslim dialogue and has a book that will appear soon entitled “Protestants, Gender, and the Arab Renaissance in Late Ottoman Syria”! 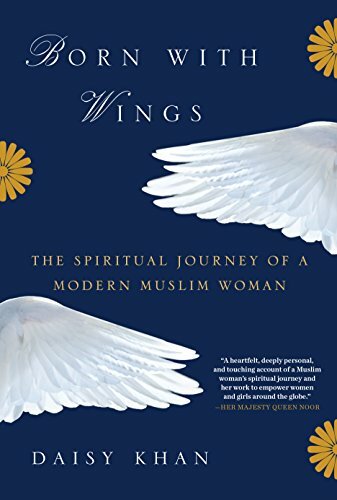 Dr. Womack’s summer reading recommendation is a brand new memoir by Daisy Khan, called Born with Wings: The Spiritual Journey of a Modern Muslim Woman. Khan is the founder and executive director of a the Women’s Islamic Initiative for Spirituality and Equality (WISE), a New York based non-profit that coordinates and connects Muslim women leaders around the globe. Khan was born in Kashmir, and that experience informed her work as an activist in New York, inspiring her to advocate and educate! This work is particularly inspirational to Dr. Womack and her own educational efforts in the field of interreligious dialogue, both in her teaching and as Director of the Leadership and Multifaith Program (LAMP), a collaboration between Candler and Georgia Tech. This program offers symposia on a variety of topics for students at both institutions, and provides a space for considering global leadership, religious diversity, and multifaith understanding. This entry was posted in SummerReading2017, Uncategorized. Bookmark the permalink. Post a comment or leave a trackback: Trackback URL.